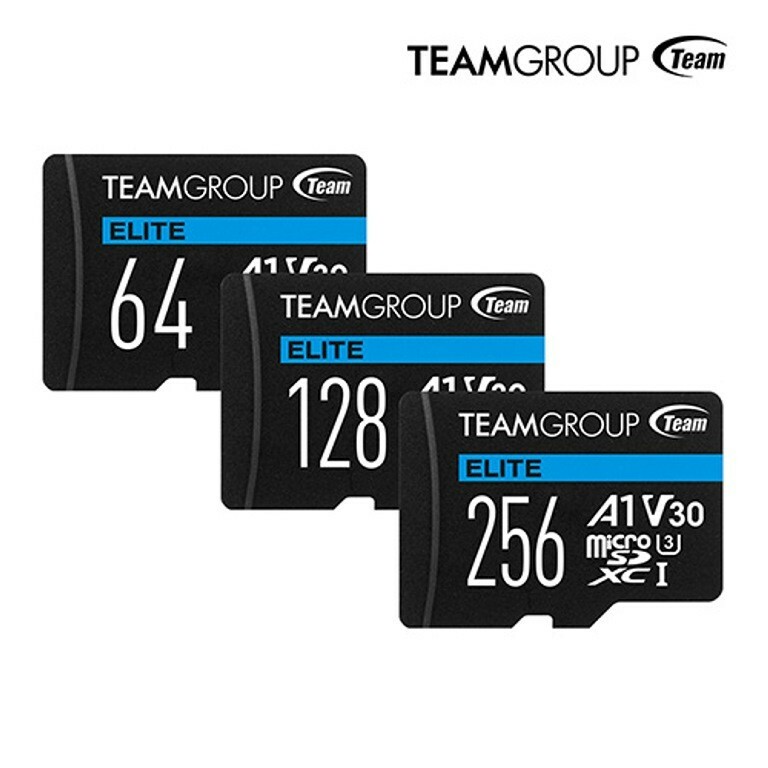 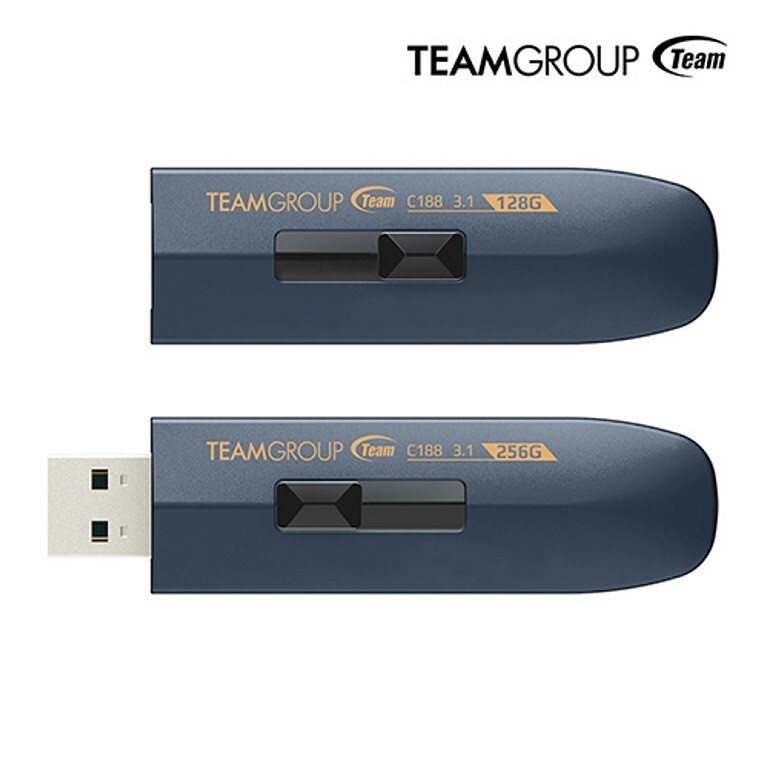 Taipei_ Targeting to expand the capacity of our consumers’ storage devices, Team Group today releases three new FLASH products. 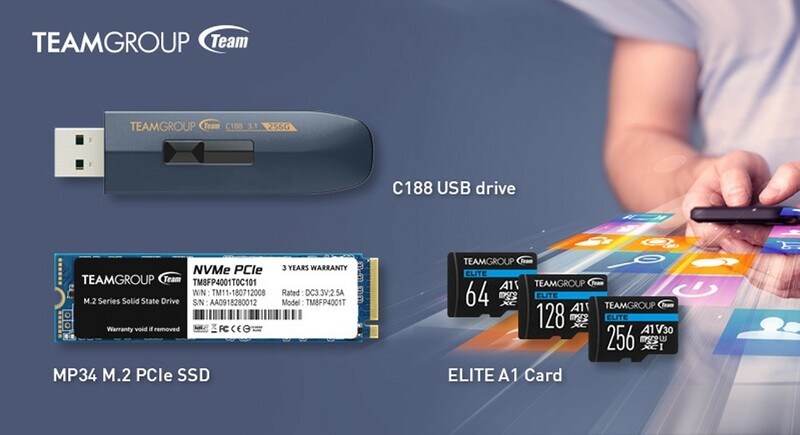 They are the MP34 M.2 solid state drive with PCIe Gen3X4 high speed interface and the latest NVME1.3 protocol, the ELITE A1 high-speed memory card which is specially made for ANDROID devices and 4K video recording, the C188 high-speed flash drive with elegant design and up to 130MB/s of read/write speed. 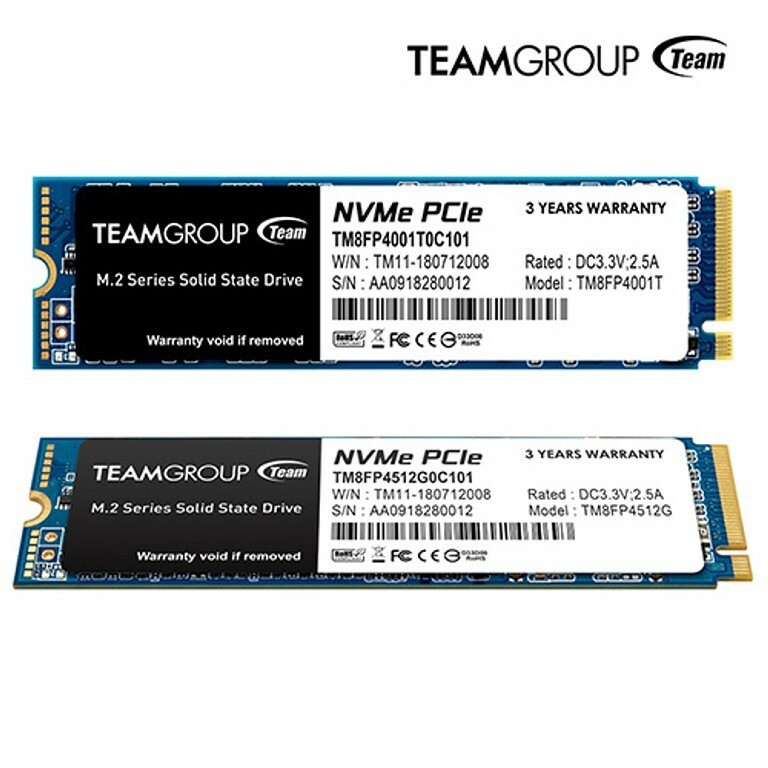 These products allow consumers to upgrade their PC or mobile devices at ease.